The second part of the Blazar EP by Naden, is finally here! The 84th Saturate Audio release Includes “Blazar” (Basil O’Glue Remix) and “Submersion” (Original Mix). Both equally incredible creations. 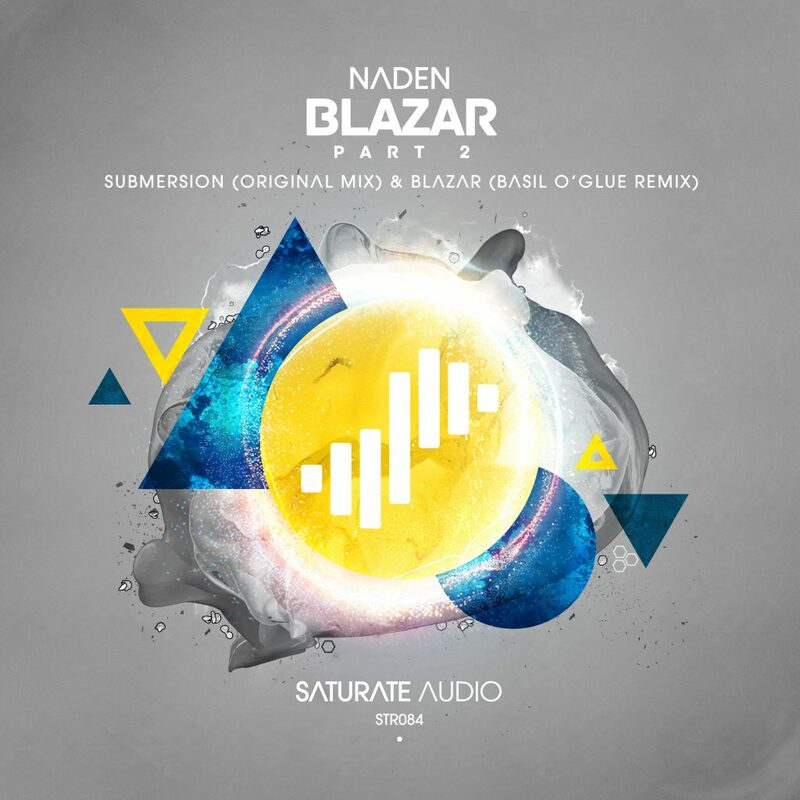 Blazar remix comes by the label owner Basil O’Glue, with his old school progressive trancer, while “Submersion” guides us to a deeper and dreamier world the world of Naden!